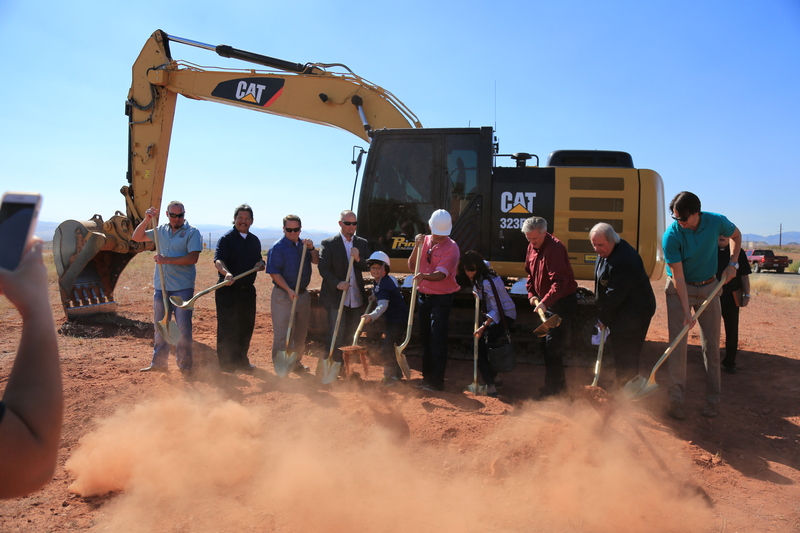 WASHINGTON CITY – City officials are beginning to see a longtime goal of continuing commercial development along Washington Parkway come to fruition with the recent groundbreaking for an incoming diner and the announcement of a hotel nearby. Currently the only business in the area, located on the east side of Interstate 15’s Exit 13 leading to Washington Parkway, is a Maverik convenience store and gas station. That is changing, though, with an Oct. 25 groundbreaking for a Black Bear Diner across the street to the south. Located to the east of Maverik is a large parcel of land with two signs posted for all interested passersby to see. 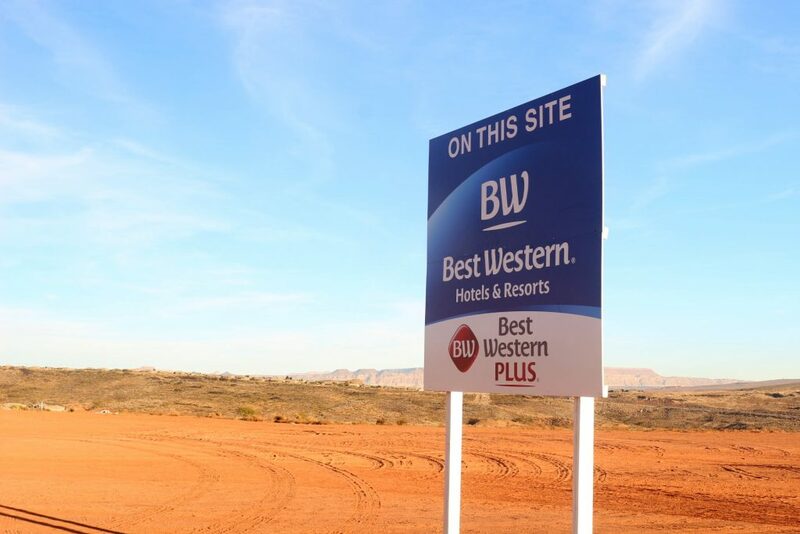 One shows an artist’s rendering of a potential “commerce and hospitality center” slated for the spot; another announces a forthcoming Best Western Plus hotel. “We’re extremely excited,” Washington City Mayor Ken Neilson said. Developers have told city officials they’ve been eyeing the area off Exit 13 for years, Neilson said. Washington City has been actively working to bring more commercial development into the city for years, with the area off Exit 13 and along Washington Parkway among its prime locations for that purpose. 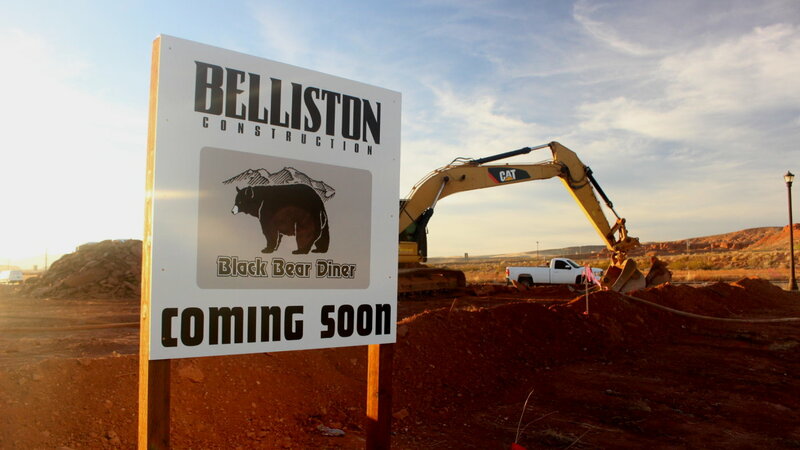 The incoming Black Bear Diner on 1100 East along Hoodoo Way next to Maverik will be the second Black Bear Diner in southwest Utah. The first is located in St. George off the Bluff Street/Exit 6 interchange. Across the street to the east is the site of the announced Best Western Plus hotel. It will be Washington City’s third hotel, preceded by Quality Inn off Exit 10 and Holiday Inn Express off Exit 16. The benefit of having a new hotel come to Washington City, Neilson said, will be having more people actually stay in the city while also seeing what it has to offer. The hotel will generate a measure of sales tax for the city as well, he said. Like St. George, Washington has experienced continuing growth year after year. This has stretched the city’s resources and budget as elected officials and staff work to accommodate the needs created by an increasing population. Property taxes can only supply so much to the city budget as the bulk of those taxes actually goes to entities like the Washington County School District and Washington County Water Conservancy District instead. Commercial development helps offset the city’s reliance on property taxes because it ultimately generates sales tax revenue for the city. As part of its ongoing endeavor to bring in more business, Washington City partnered with the Buxton Corporation in early 2016. Buxton would help identify what commercial businesses would best fit the city and its residents and help the city recruit those businesses. During a City Council meeting Wednesday, Buxton representative Cheyenne Robinson gave city officials an update on the company’s research and recruiting efforts. The research indicated recommendations for the city to bring in an entertainment venue to cater to resident families with young children. To help facilitate this, Robinson said, Buxton has approached a “bowling brand” about coming to the city. Attempts to recruit a new pharmacy into the city are also in the works, she said, adding that the “site visit” of a potential location in Washington City was also being planned. Other recommendations the Buxton analysis generated included getting a “regional diner” in the area off Exit 10, Robinson said, as well as bringing in an organic grocer, something Washington City residents have been asking for. “This is a long game,” City Manager Roger Carter said, referring to continuing business recruiting efforts. However, those efforts have begun to show results. Over the last two years, the City Council and city staff have been very focused on economic development, Carter said. They have also done more potential site visits and talked to more retailers than ever before. Nothing against Black Bear Diner, but why more of the same? Why not a TGIFridays or a Cheesecake Factory? I could get excited about something different, but not same old-same old…. But rather than an overpriced place like Cheesecake Factory, how about a decent brewpub like Red Rock or Squatters? Cheesecake Factory is good, but I feel they’re speedy for a town that has a huge population of seniors on fixed income. Can I second that vote? I second that, but on the west side of St George, not at exit 13.
only ones that have decent coffee in the whole area. Wow. If Denny’s is “good coffee” we DO need a place you can visit more often! How about an iHOP or… dare I say it…..
Washington already has an IHOP. Big Boy is only in certain places that nobody wants to go to, such as southern Cali, or the upper midwest. Boy, some folks are never satisfied! I’ll be extremely happy to see another BB open here. And closer to my house too! Can’t ask for more than that. I vote for a Panera Bread w/ a great bakery and delicious soups, salads and sandwiches. Panera Bread is sooooo much better than Kneaders. 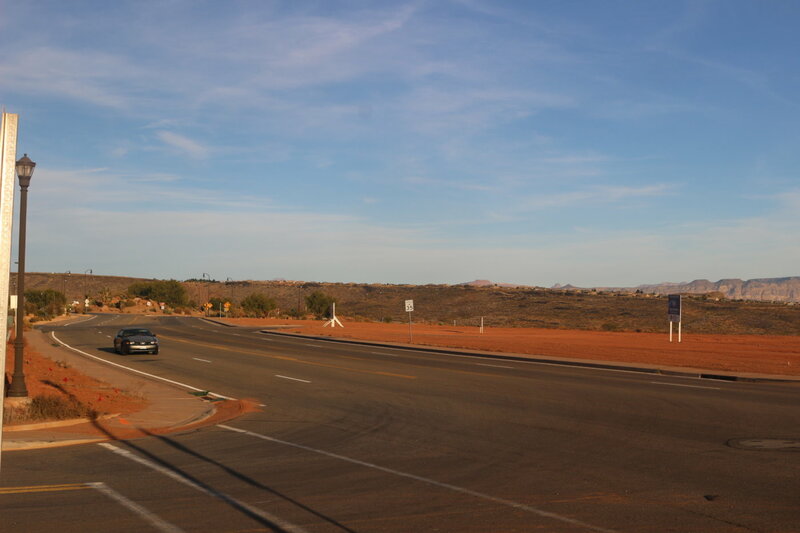 Sorry to say there was a Panera Bread in St. George on Red Cliffs Dr, but it was not open very long. Word of mouth tells me service, attitude and cleanliness were the demise of this business. It is sad that a city of this size doesn’t have or can’t keep good average priced restaurants. Fantastic! Just what we need, more hotels! On a more realistic note, I also want a PF Changs. Black Bear Diner is not that great, definitely don’t need another one of those. Yes, a Sam’s Club would be great also, give some competition for Costco!